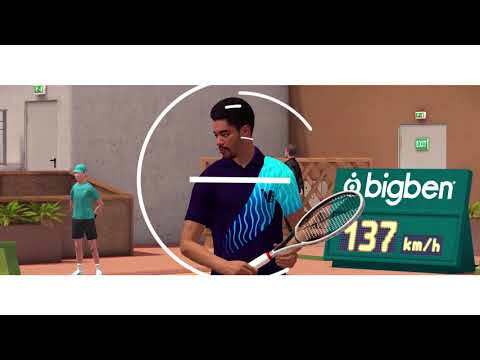 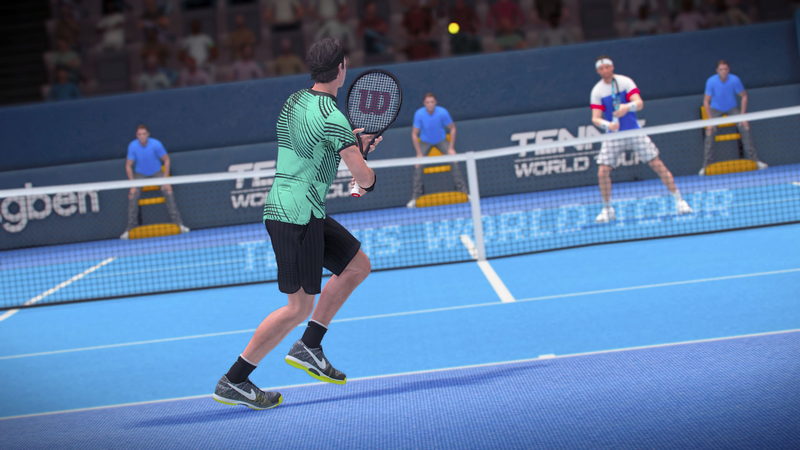 Play as one of the 30 best tennis players in the world: Roger Federer, Angelique Kerber, Stan Wawrinka and many more of the sport's legends. 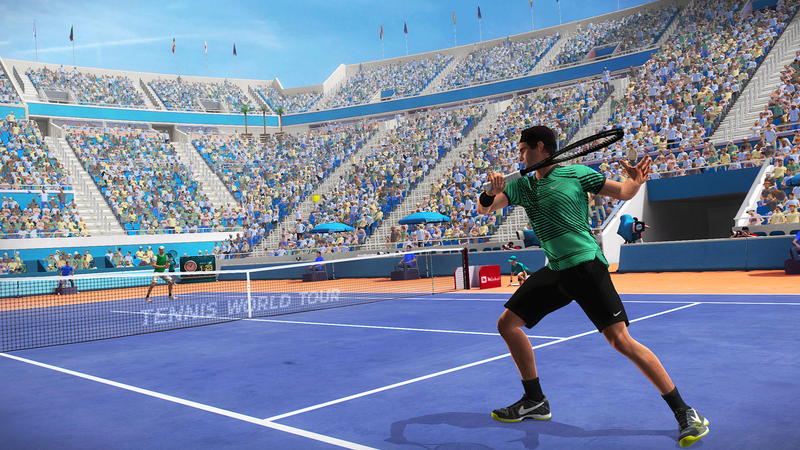 18 different courts with 5 different surfaces: hard, clay, grass, carpet and even hardwood. 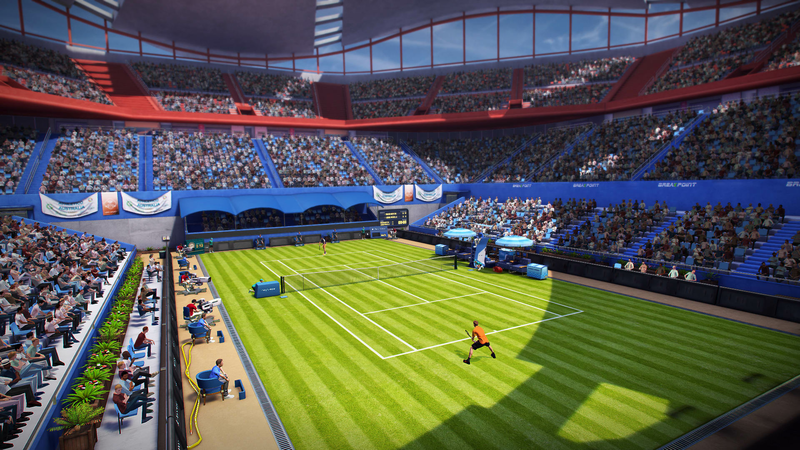 Each surface affects the playing conditions. 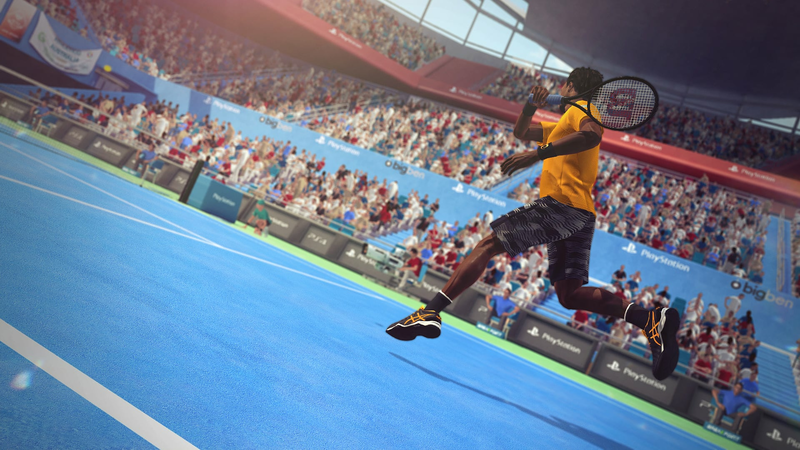 Create your player and experience a career worthy of a professional: training, tournaments, staff management, equipment purchases, and more. 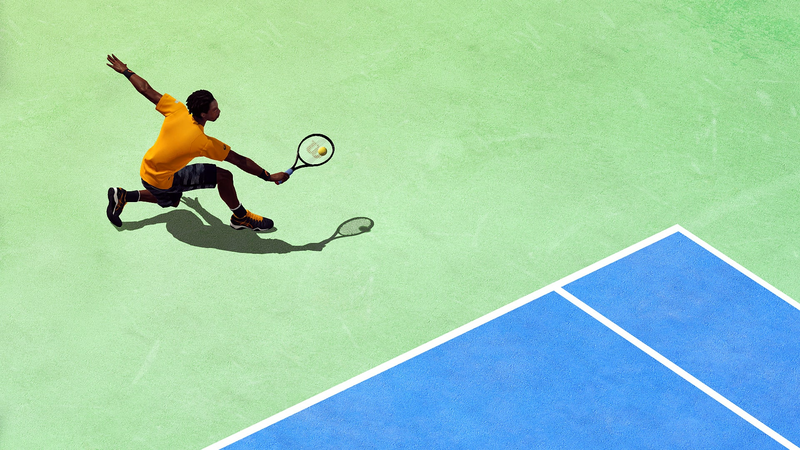 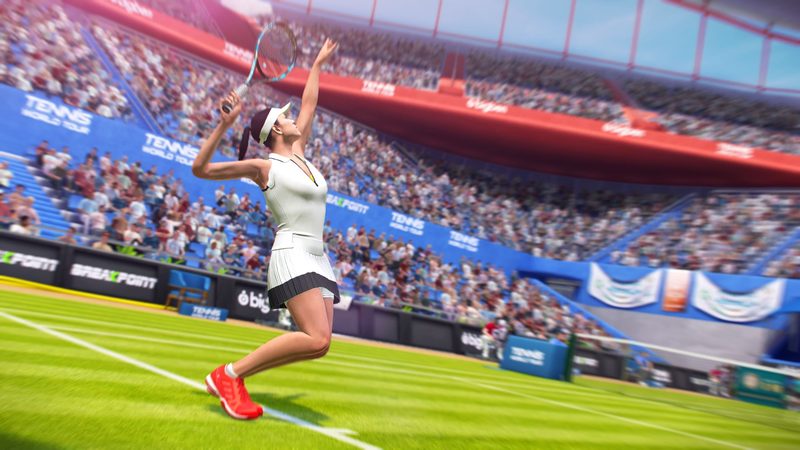 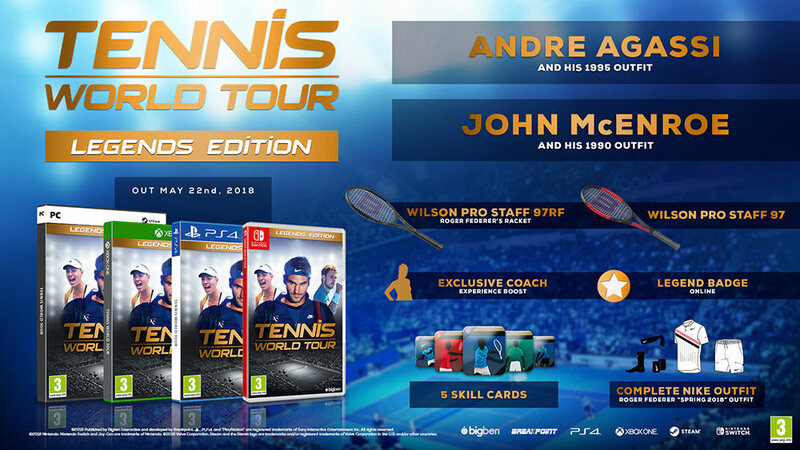 The Tennis World Tour Legends Edition lets you play as two of the former stars of world tennis, Andre Agassi and John McEnroe, with lots of additional bonuses.